Obituary for Alfred W. Robitaille | Varnum Funeral Home, Inc.
West Brookfield - Alfred W. “Fred” Robitaille, 92, of West Brookfield died on Saturday, January 19, 2019 at his home, surrounded by his loving family. He leaves his wife of 40 years Elizabeth “Betty” (Long) Robitaille; two sons, Kevin Robitaille and his companion Joanne of Westfield, son Glenn Robitaille and his companion Barbara of Connecticut; five step-children, Deborah Thibeault and Matthew Crockett both of South Carolina, Jennifer Patterson and Lawrence Crockett both of Massachusetts, and Sandra Swale of Connecticut; his sister Jean M. Carrigan of Ware, 7 grandchildren, 6 step-grandchildren and 4 great-grandchildren. He was predeceased by his daughter Denise, and two sons, Alfred Jr. and Brian Robitaille as well as three brothers, Clarence, Edward and Ernest and three sisters, Eva, Ema and Pearl. He was born in and grew up in Ware, son of the late Edward and Clara (L'Ecuyer) Robitaille, and has lived in West Brookfield for over 40 years. 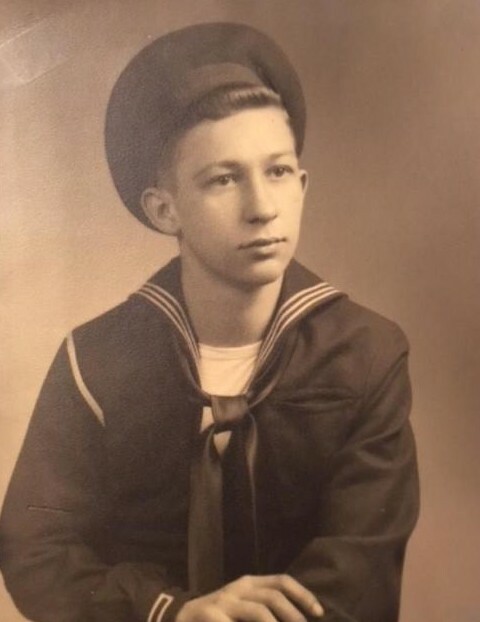 Mr. Robitaille is a United Sates Navy veteran of WWII. He was very proud of his naval service, his fellow veterans of all branches, and of our country. Fred worked as a Machinist at Zero Corp for many years before retiring. He was a loving and devoted husband, father, grandfather, and great-grandfather. He enjoyed deep sea fishing and spending the winters in Florida during the cold winter months of New England. 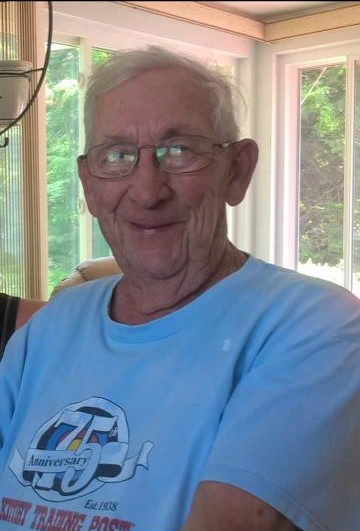 Calling hours for Fred will be held on Saturday, January 26, 2019 from 10:30 to 11:30 AM in the Varnum Funeral Home, Inc. 43 East Main St., in West Brookfield. A Naval Honor Guard will present Military Honors at 11:30AM. Fred’s request was to have his ashes buried at sea, which will be held privately at a later date.